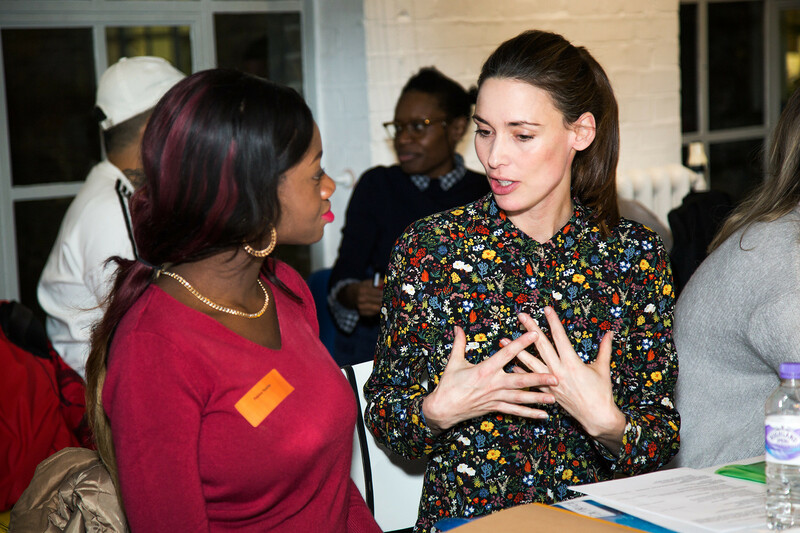 Read my post about mentoring Patrice as part of Create Jobs and the School for Logical Progression’s brilliant mentoring programme. The Create Jobs mission is to help diverse young Londoners break into the creative industries. They have been a client of mine on multiple occasions over the last 4 years and I’m a serial volunteer mentor. Get involved!